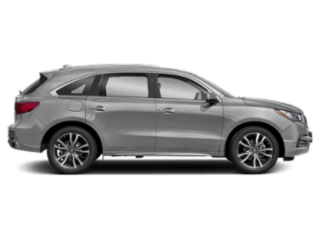 If you’re searching for a family-friendly SUV that doesn’t skimp on luxury or power, the Acura MDX is the vehicle for you. 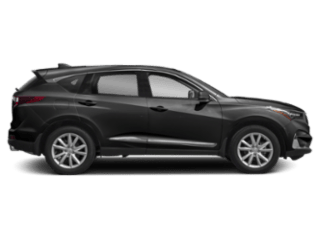 With peak performance and features perfect for your Maple Shade commute or Medford adventures, this SUV is versatility at its finest. 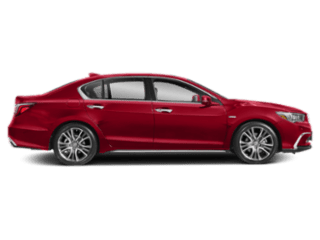 And when you choose an MDX from Acura Turnersville, you can count on our rotating MDX lease deals. 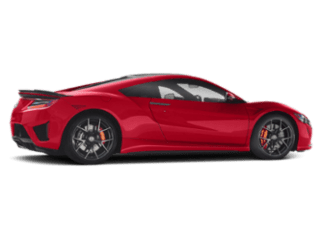 Our team wants to help you find your dream car for a price that doesn’t stretch your budget. 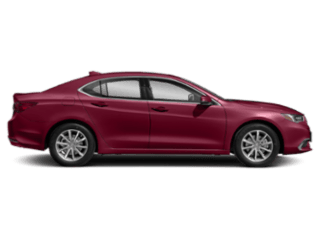 Explore our luxury SUV inventory and lease options online before stopping by for a test drive at your leisure. 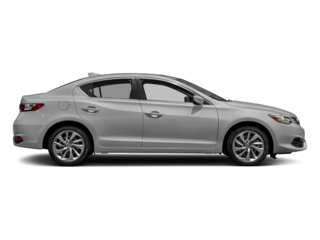 Why Lease an MDX from Acura Turnersville? 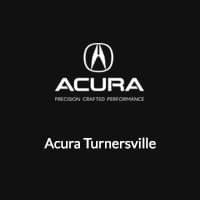 When you’re ready to explore what the MDX has to offer in person, visit Acura Turnersville to take advantage of our various MDX incentives!